Classic and retro car enthusiasts will be able to check out more than 1,500 vehicles at this year’s OhSoRetroShow in Palm Bay. 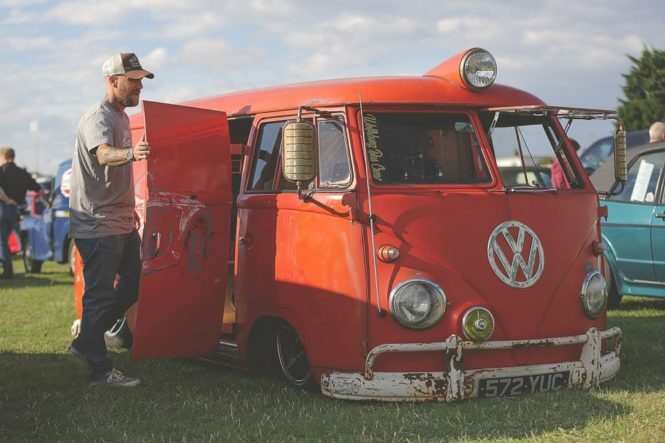 Since it was first launched in 2014 by VW enthusiast Lee Collier it has grown in strength, attracting thousands of people to view the classic, vintage and retro vehicles and enjoy the family fun. This year there will be more than 50 club stands and a Top 20 show and shine competition. 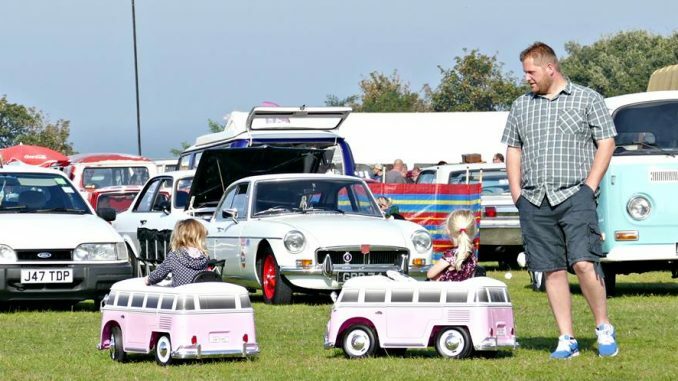 Motor enthusiasts can trawl through trade stalls and auto jumble and families can enjoy live music, children’s entertainment and retro gaming competitions. There will also be a Sinclair C5 display, children’s entertainment and much more. Live music starts at 10am and runs through to 3.30pm. The Show and Shine awards and raffle will be drawn at 3.30pm with raffle proceeds going to 1st Margate Boys’ and Girls’ Brigade. There will disabled parking on the first part of the show field. Please show your blue badge to a marshal on arrival. The event runs from 10am to 4pm on September 30 at Palm Bay rec, Palm Bay Avenue, CT9 3PP. Entry is £5 per person pre-booked, £7 on the gate and under-16s free. Has the entrance fee gone up this year from £5 on the gate? They must be raking it in. Most other shows are free entry! It was £5 last year. £5 entry and all those cars on show, free entertainment and music is a bargain. A well organised event and all for a fiver. They do have to pay the council, emergency services and any other permits they need. Come along and then let me know what other events you can get in for £5 that gives you all this? This is the best value car show period.I have been to most car shows over the summer the last one costing twice as much with only 20% of the cars. This show is a breath of fresh air with any modest profit goes to helping the local girls and boys brigade which is a lovely touch. 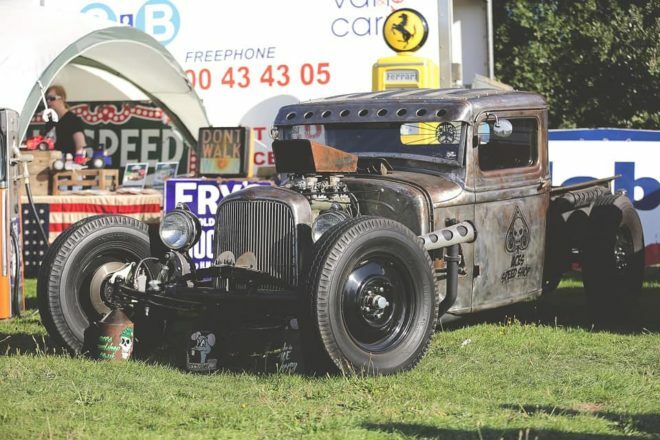 I have attended this show every year and it has the friendliest atmosphere with the greatest diversity of cars vans bikes scooters and clubs from all over Europe. It’s a credit to the organisers I can’t wait it will be awesome.